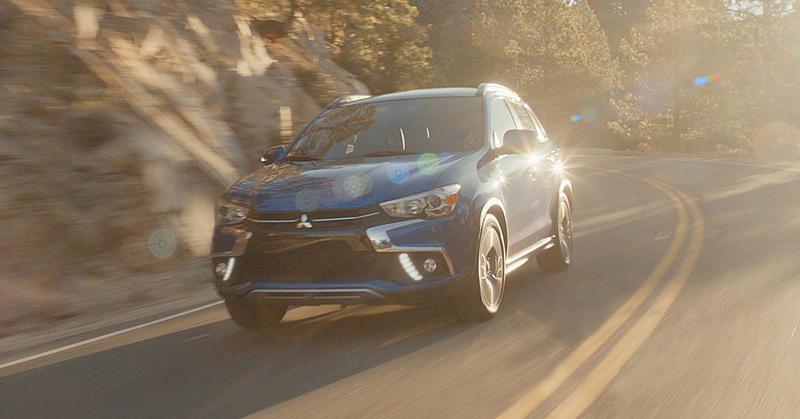 Mitsubishi made a big announcement earlier this month, saying that the automaker would be expanding their future lineup to include a larger variety of model types. Specifically – they will be adding more sedans. The Japanese carmaker is likely using these new sedan models to fill a void left by the unfortunate departure of the Lancer Evolution line. This popular performance line was recently cut from the Mitsubishi lineup after the carmaker declared it will not be renewed for the next model year. Although, this makes us a bit sad at Don Robinson Mitsubishi, we are excited to see what new sedans Mitsubishi will be bringing on to replace it. Don Swearingen, the executive vice president of Mitsubishi Motors North America, mentioned in a recent interview that one vehicle will replace the Lancer, while another will be inspired by the Mirage. He did not say, however, how many new sedan models the company would be adding to its collection. 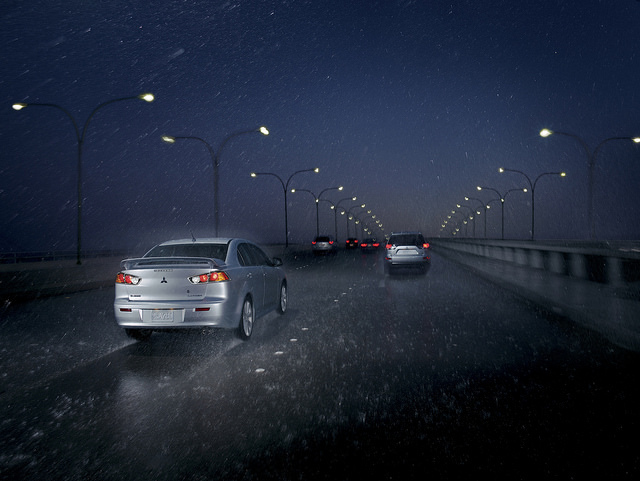 We are just glad that Mitsubishi isn’t doing away with sedans for good! Hopefully, more information will be revealed in the coming months. 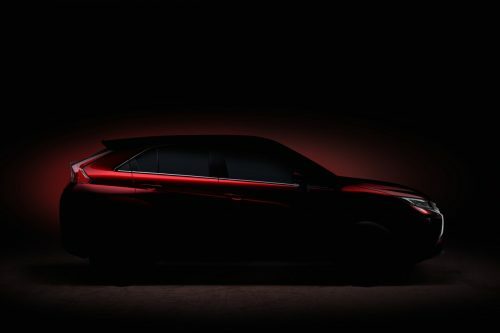 Would you like to see some new Mitsubishi sedans? Let us know what you think in the comments.